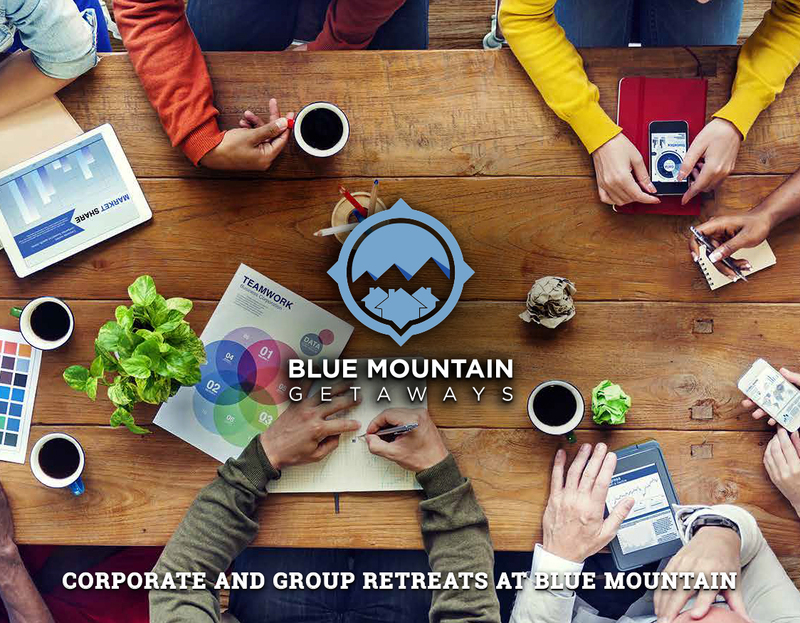 ANNOUNCING THE BRAND NEW LUXURY CHALET CORPORATE RETREAT AT BLUE MOUNTAIN. 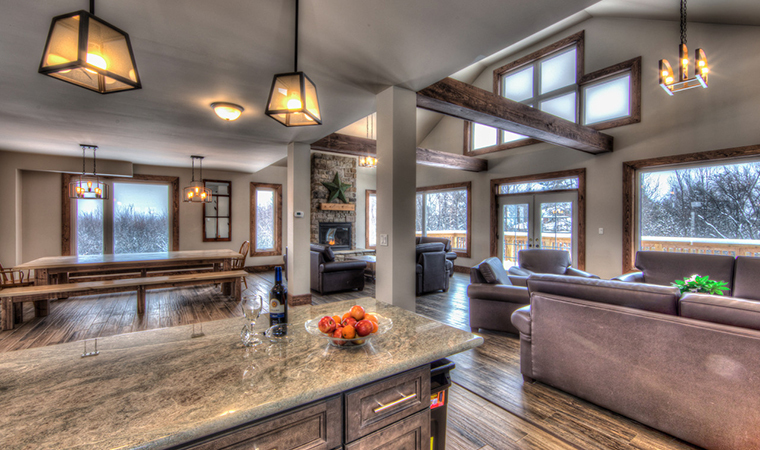 A brand new luxury 8 bedroom chalet is on the market ready to host corporate retreats at the base of Blue Mountain, from $89 per person per night. 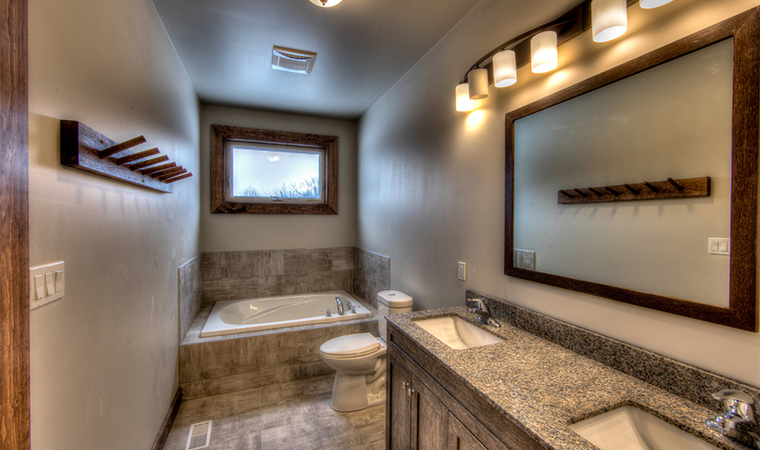 (most bedrooms have their own private ensuite washroom). 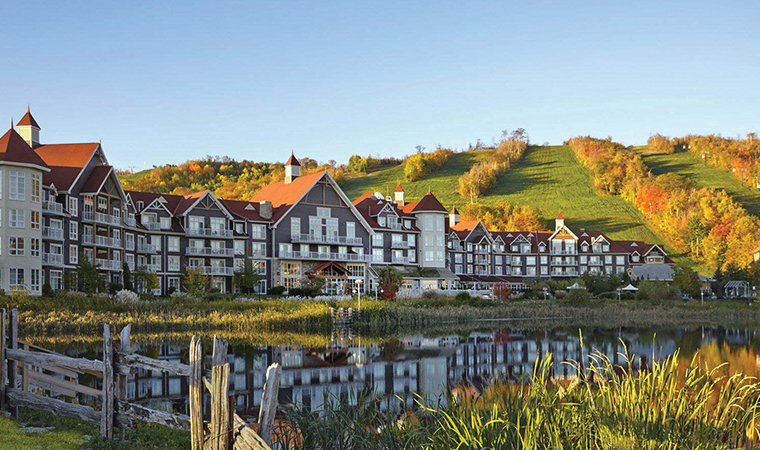 Beautiful views of Blue Mountain. A great team building experience, where your whole group can all stay together. 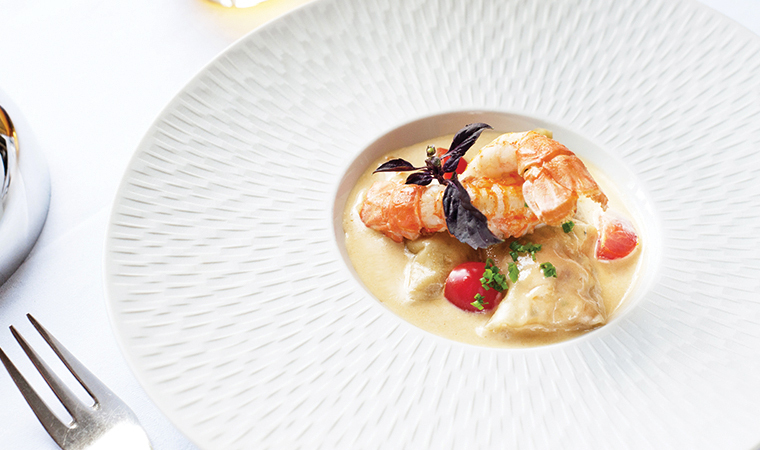 Luxury yet affordable, from $89 per person per night. Our 25 chalets range in size from 4 to 10 bedrooms, can accommodate large groups and are all walking distance to the Blue Mountain village. 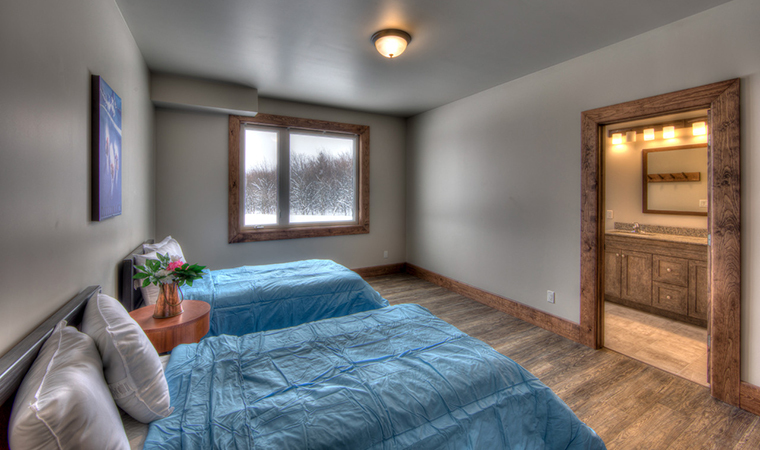 All the chalets are fully furnished, have fully equipped kitchens and can include hot tubs, saunas, and other additions. 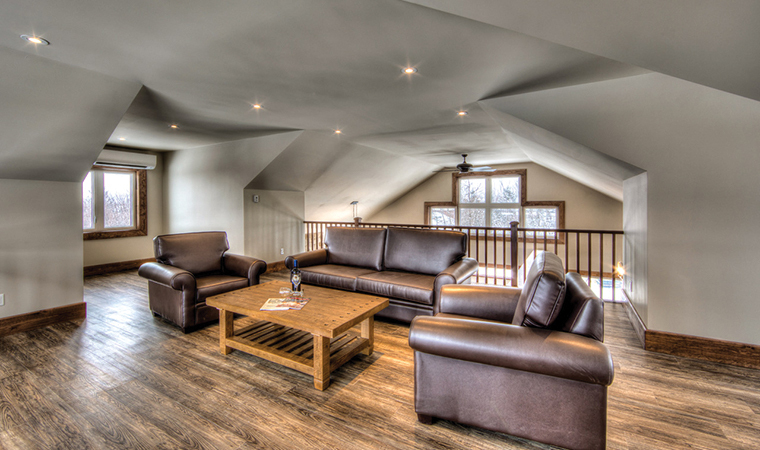 Our chalets are designed and furnished to fit the needs of large groups and host the perfect experience for corporate or large group getaways. 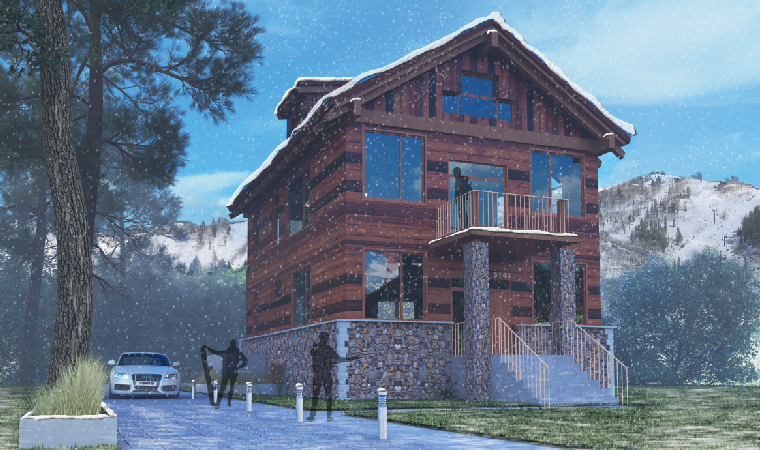 Whether you are simply getting away, using our venue as a remote office or organizing a team-building getaway, we have a line of newly constructed luxury chalets for our corporate clients, with sizes ranging from 5-10 bedrooms, upgraded wifi capabilities and other value-added services. 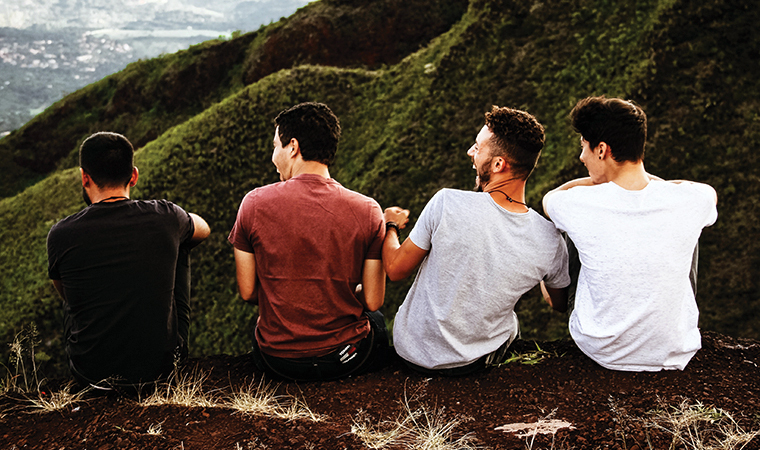 LOOKING FOR THE PERFECT GROUP GETAWAY? 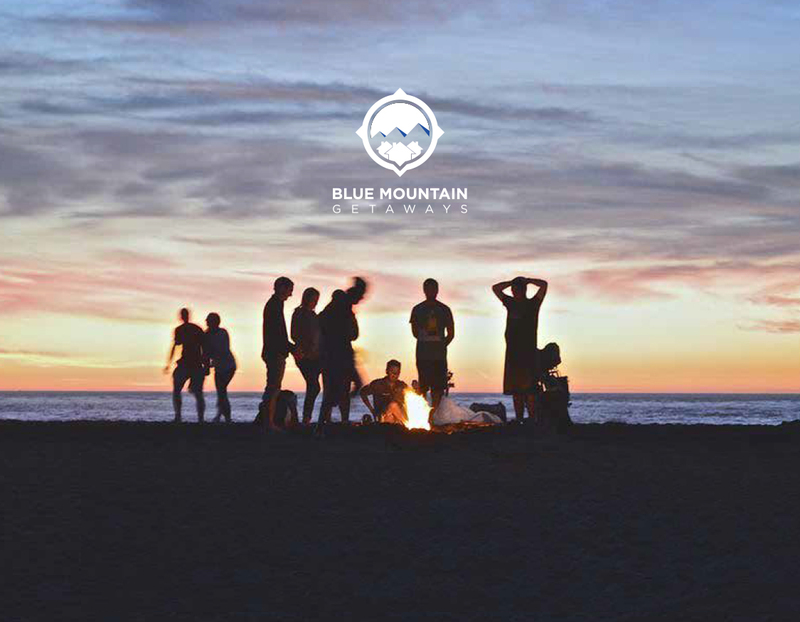 At Blue Mountain Getaways we provide a comfortable, affordable and simply enjoyable experience for your group in Ontario's largest four-season vacation destination. 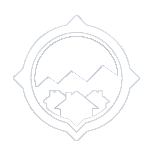 With over 25 chalets and over 50 years of experience we offer a number of spacious chalets situated at the base of Blue Mountain. 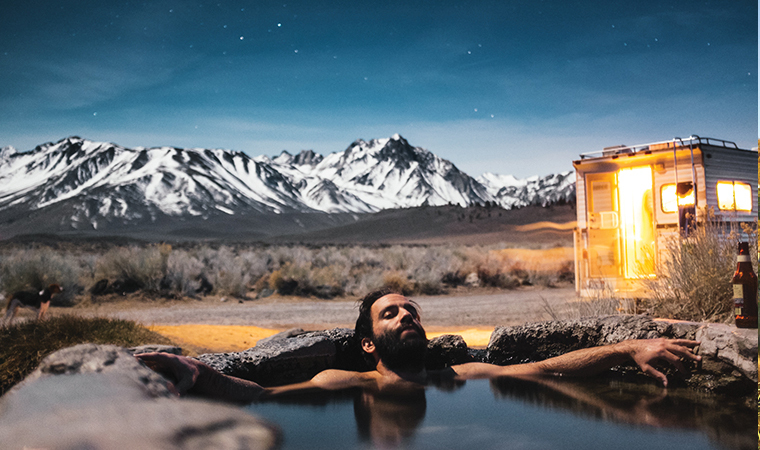 Our chalets and packages also provide access, and various discounts on our summertime amenities such as hiking, biking, Scandinave Spa, private beach, volleyball, tubing, and more! We also provide tailored packages that can include catering, team building, group activities, winery/brewery tours, etc. Our chalets in Tyrolean Village Resort offer plenty of on-site activities including access to tennis courts, volleyball, soccer fields, a private beach on Georgian Bay, and plenty more. There is also free sports equipment a vailable t o borrow from the office. 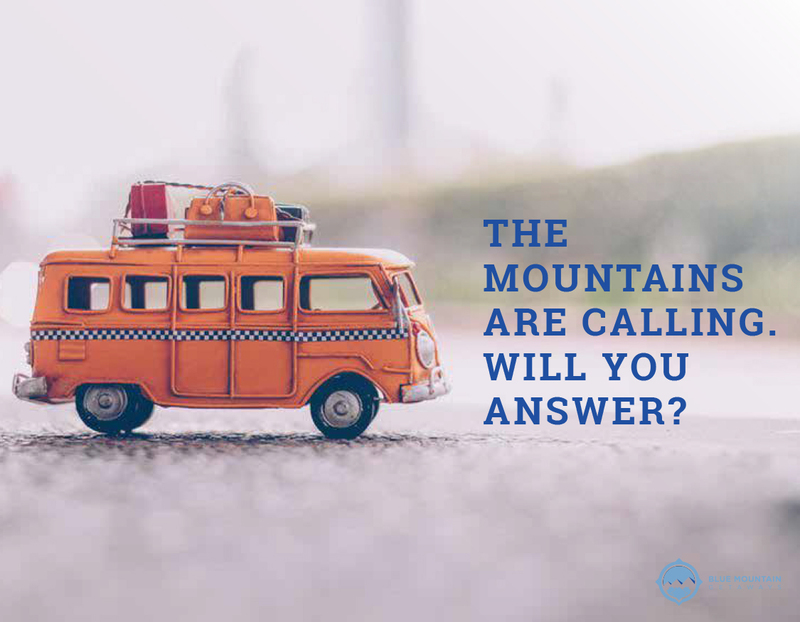 Our chalets are located a short walk to the base of the mountain which provides easy access to all mountain activities and village entertainment including, dining, dancing and shopping! Access to Toronto Ski Club Conference Meeting Centre. In our brand new 8 bedroom chÃ¡let and will include access to all our amenities and discounts with our local partners. Swiss style chalets also available from $55-$75 per person / per night.